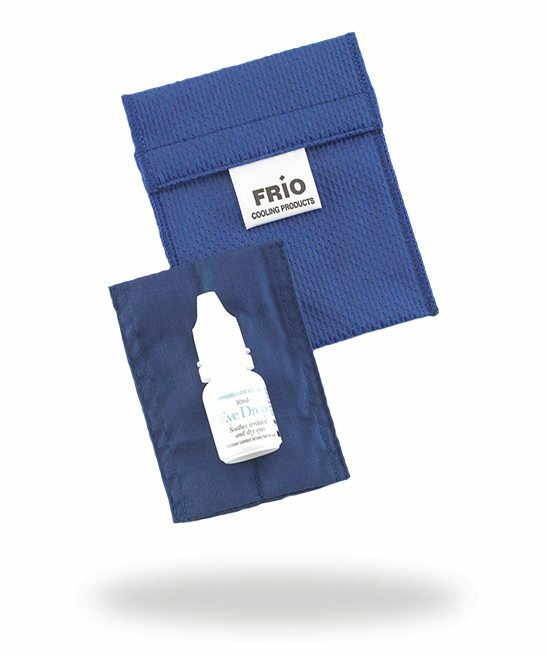 The FRIO Eye Drop 1 is perfect for a variety of different types of eye-drop medication, making this particular FRIO ideal for those with conditions such as Dry Eye, Allergic Conjunctivitis, Ocular Hypertension and Glaucoma. 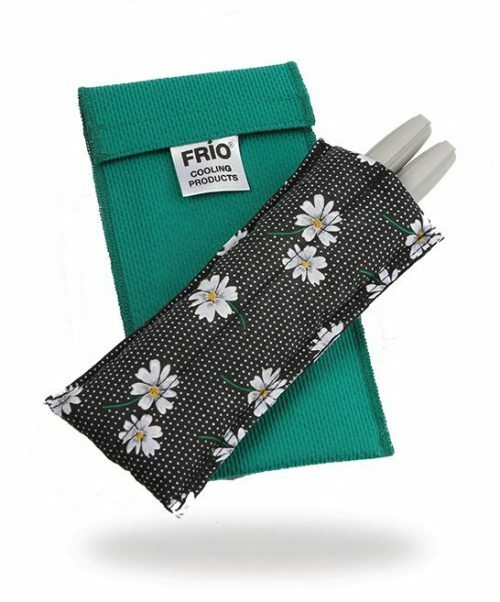 FRIO Eye Drop 1 not right for you? 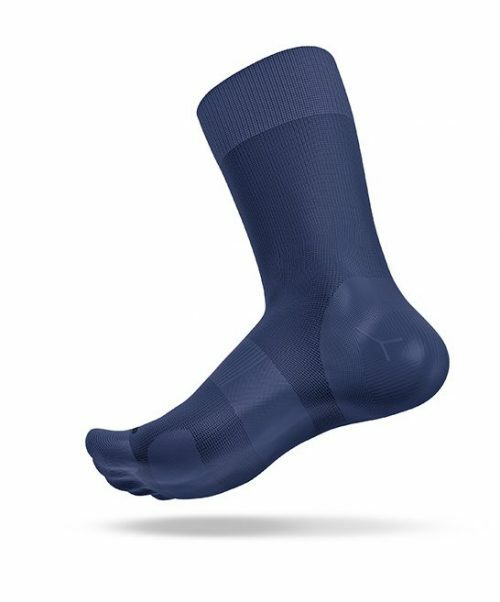 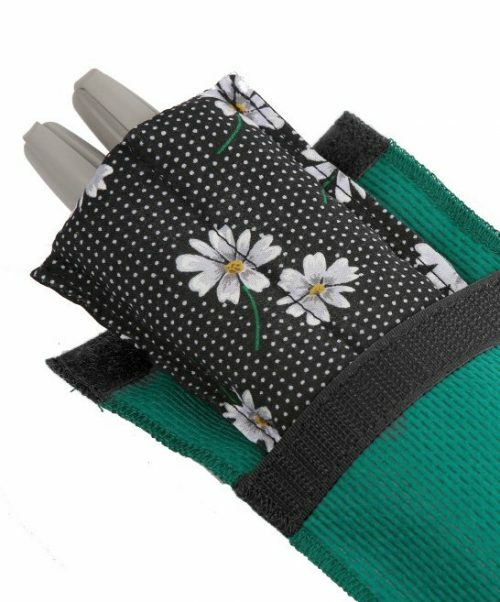 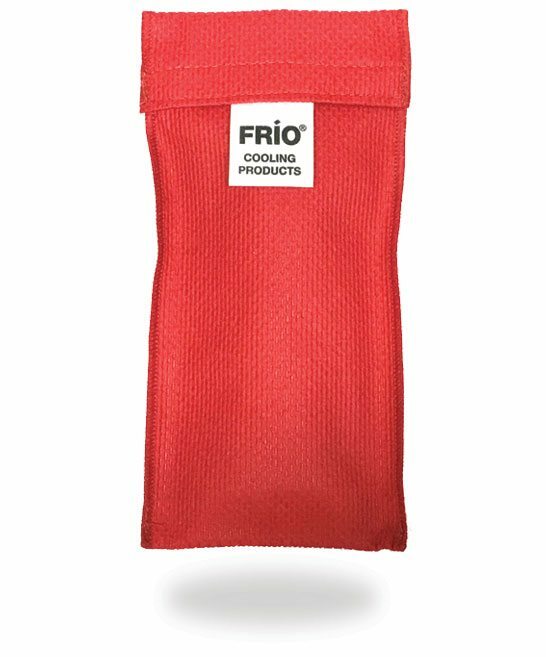 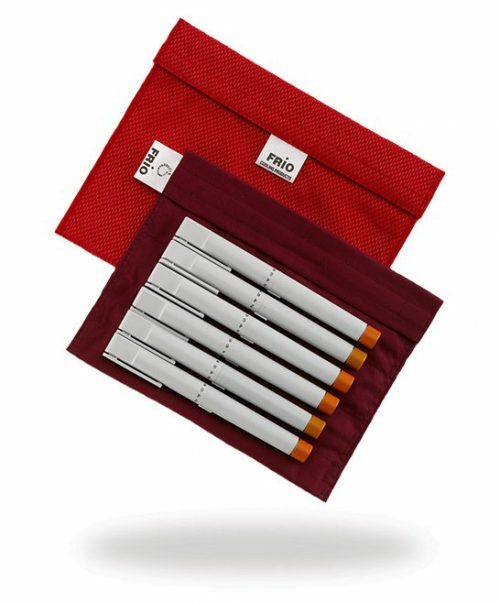 FRIO comes in a range of different sizes, if you’re looking to store something else inside your FRIO, just browse our shop or chat to us online to find your FRIO. 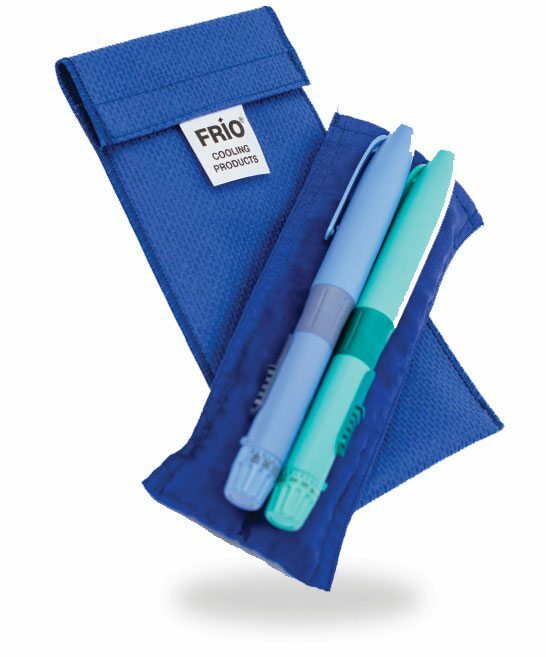 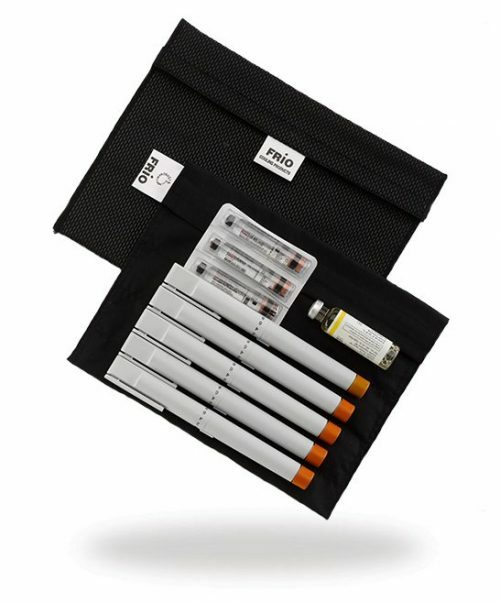 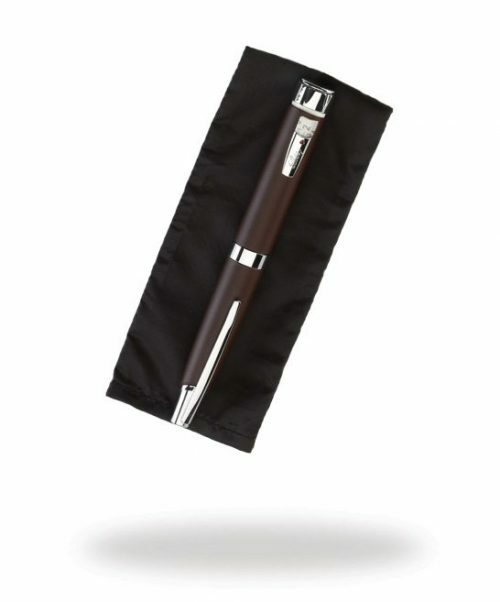 Note: this FRIO already comes with a waterproof liner as we recommend that one be used with your Eye Drop medication to protect the information on the bottles from any moisture contact, which might result in reduced legibility.